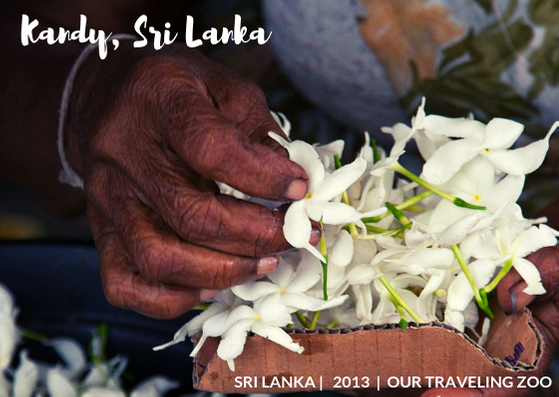 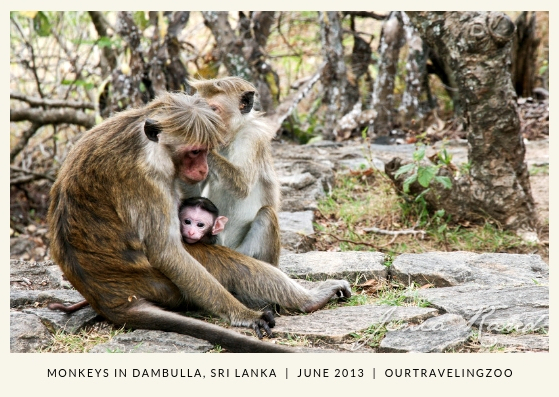 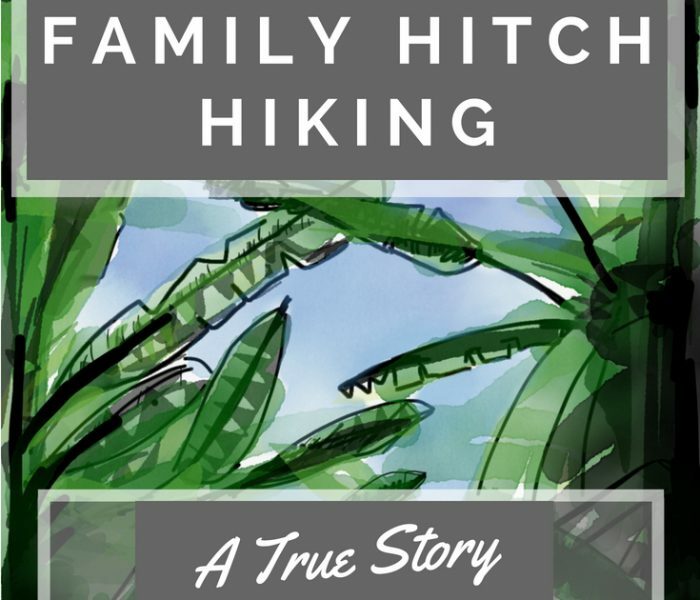 Our family trip to Sri Lanka was quite an adventure, as well as an affirming experience that we could still explore the world with a baby. 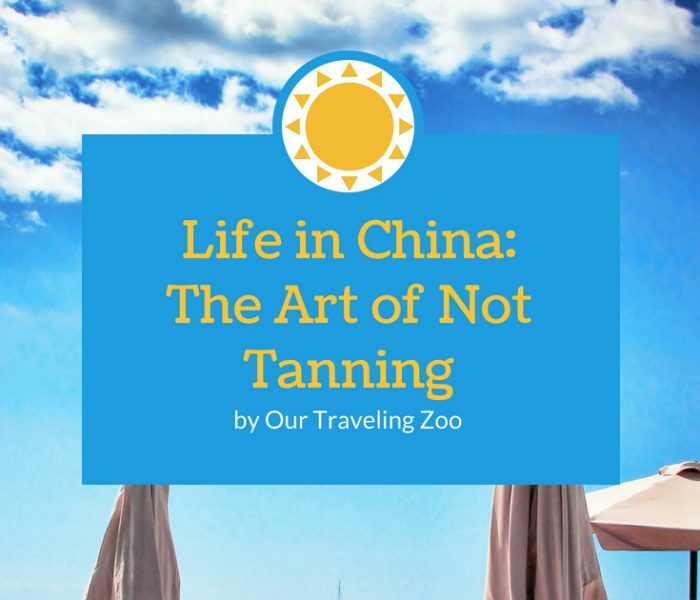 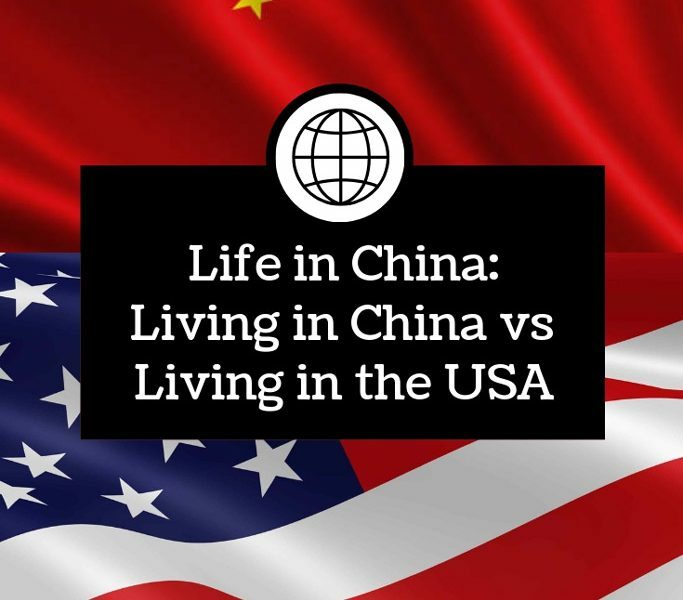 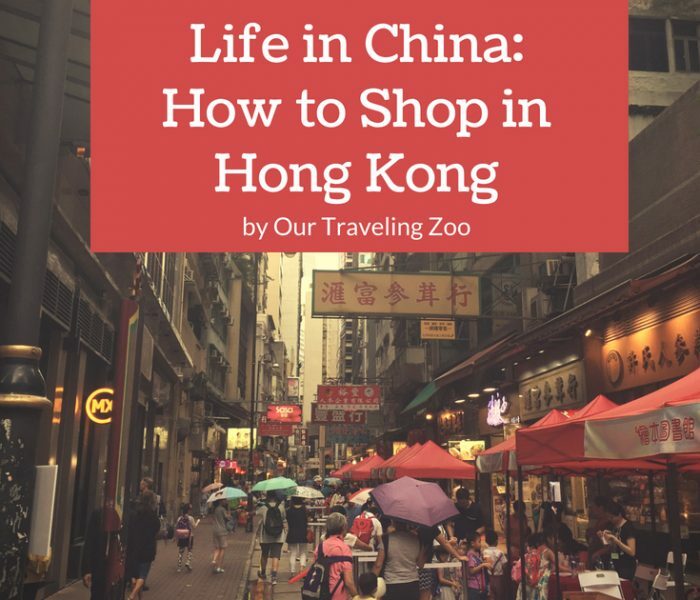 Life in China: How Does China Compare to the USA? 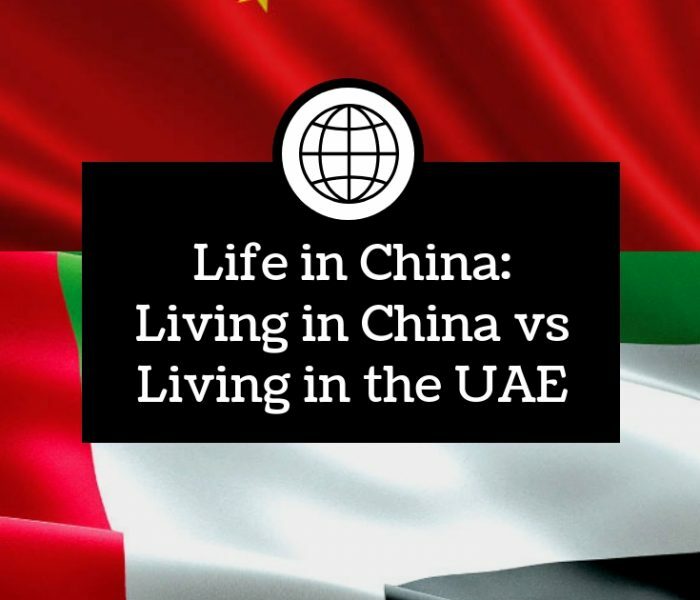 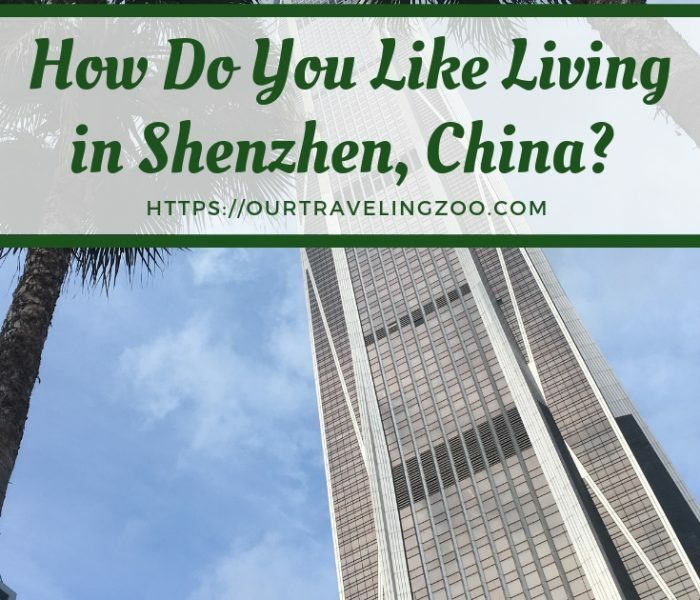 Life in China: How does Living in China Compare to Living in the UAE?